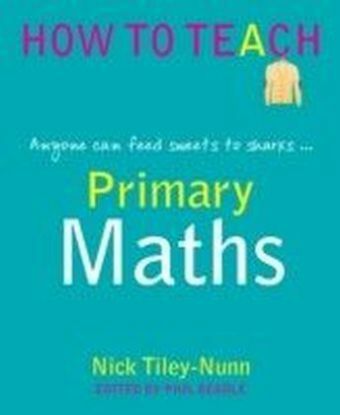 New primary leaders face significant challenges worldwide and this book brings together the range of those experiences and challenges for the first time. 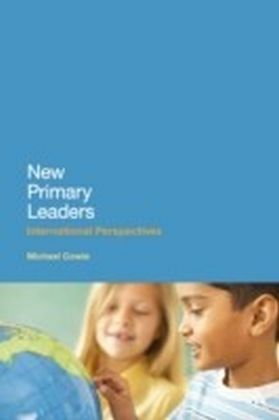 It includes interviews with primary school leaders in the early years of leadership in 12 different countries. 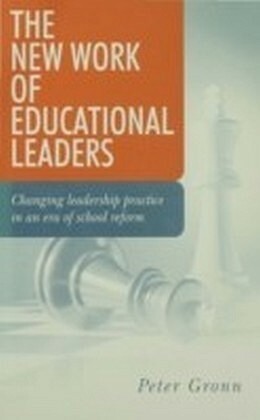 Each chapter begins with an introduction to the principal and the local context before the principal's own description of her or his experience as a new leader. 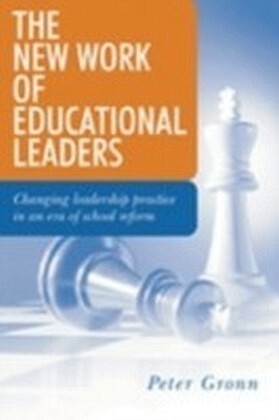 The leaders discuss how they prepared for principalship, their experiences after taking up the post, the extent to which the job meets with their expectations and their hopes and fears for the future. 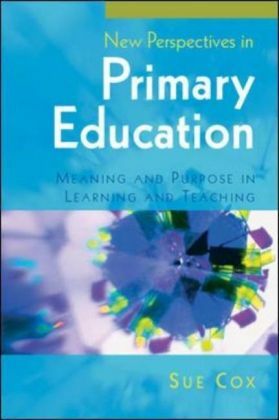 The final chapter provides a comparative overview, exploring new principals' perceptions of key influences on schools and their communities, their reactions to the multiple, heightened and often conflicting expectations, pressures and challenges they encounter and the implications for principal preparation internationally. 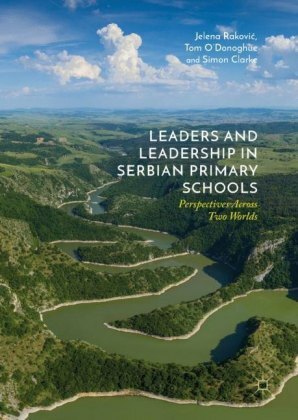 The voices of principals from around the world provide a vivid and authentic picture of new school leaders in different contexts at the beginning of the 21st Century.